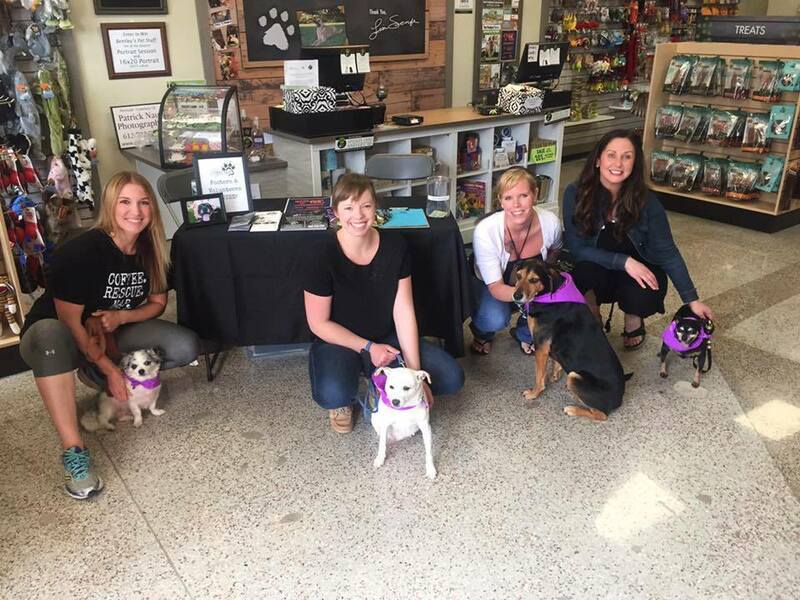 Grey Face Rescue & Retirement is 100% volunteer based, with team members committed to working together to create awareness of our organization and educate the community on proper care for senior dogs. We rely on our volunteers to help us carry out our mission and invest significant time in their training, so dependability and long-term dedication are key! GFR&R volunteers attend events and fundraisers, transport animals, coordinate vetting, speak with fosters and other volunteers, among many other things. We have an array of opportunities fit for every interest area! Keep scrolling to read more about our open positions. If you are not interested in a management position, feel free to join one of our committees! Get started by filling out the application at the bottom of this screen. A great deal of correspondence between Grey Face and our army of volunteers takes place via email. Please check your spam and junk email folders to ensure you receive confirmation of this application in about 7-10 days. If you are looking to fulfill a larger role with Grey Face Rescue, please view our open positions on our Leadership Team.